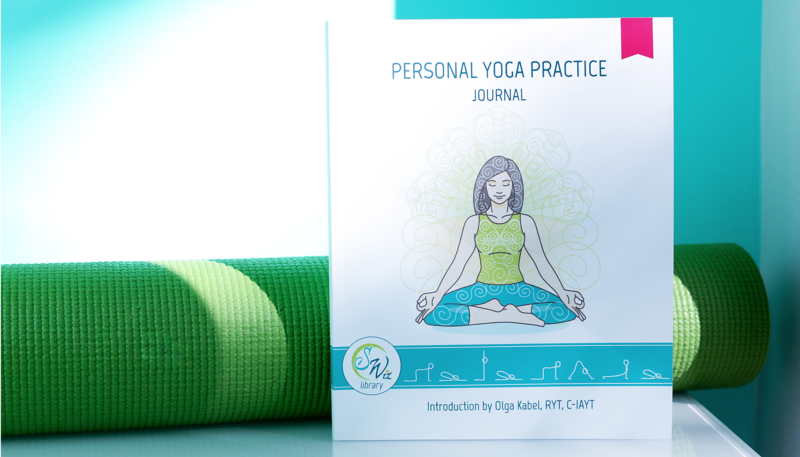 The Personal Yoga Practice Journal helps you create and record your home yoga practices. 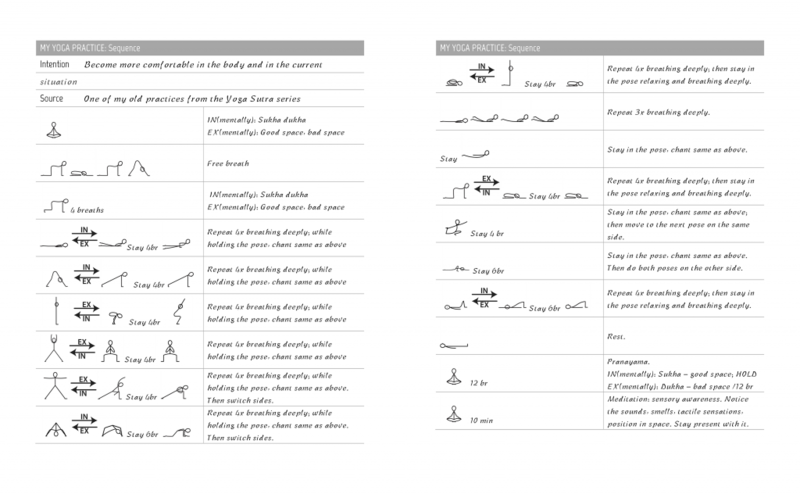 You can record your practices day-to-day attending to the needs that arise, or plan for the month ahead. To remind you why you are doing this in the first place. 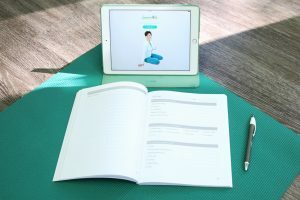 The Personal Yoga Practice Journal will support you in developing or reigniting your home yoga practice, so that you have a place to go whenever you need to reconnect to your body, get a clearer picture of what’s going on in your life, and correct course when necessary. The Journal will help you build your yoga practice into your day and keep track of your progress. It is easy to write in, and easy to carry. You can draw your yoga practice by hand, or you can print a pdf file of any yoga practice from Sequence Wiz and add it your journal. 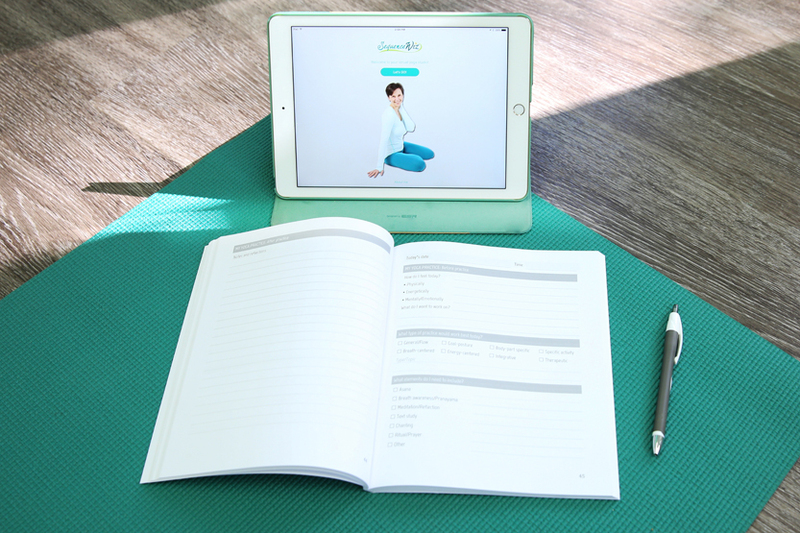 The Journal is a perfect companion to the Home yoga practice mobile app; it helps you keep track of your responses to different practices from the app. 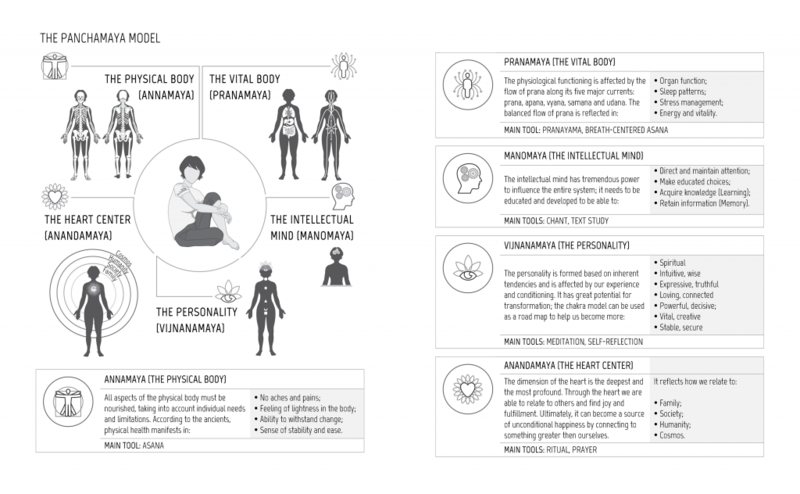 The Journal gives an overview of two foundational yogic models: The Panchamaya Model (Five Koshas) and The Age Model. It also describes ten types of yoga practices based on the things that you wish to accomplish. 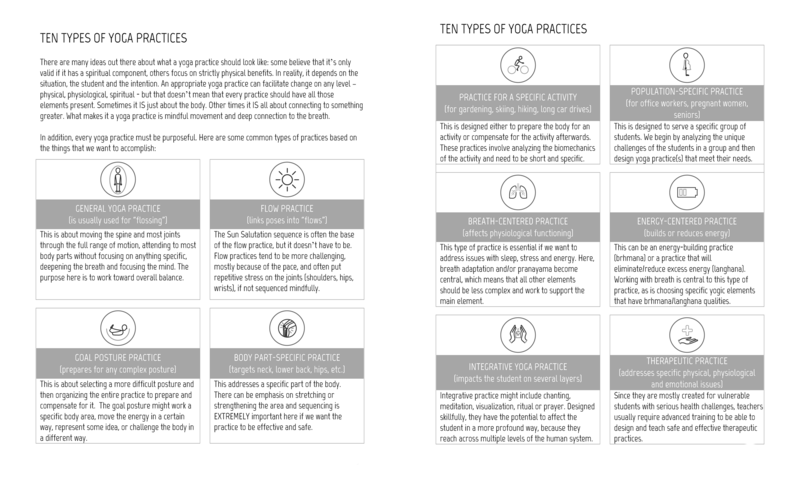 Choosing the right practice will help you get the best results. 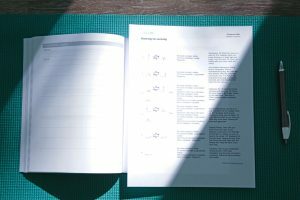 ORDER YOUR JOURNAL TODAY FOR JUST $12.95!